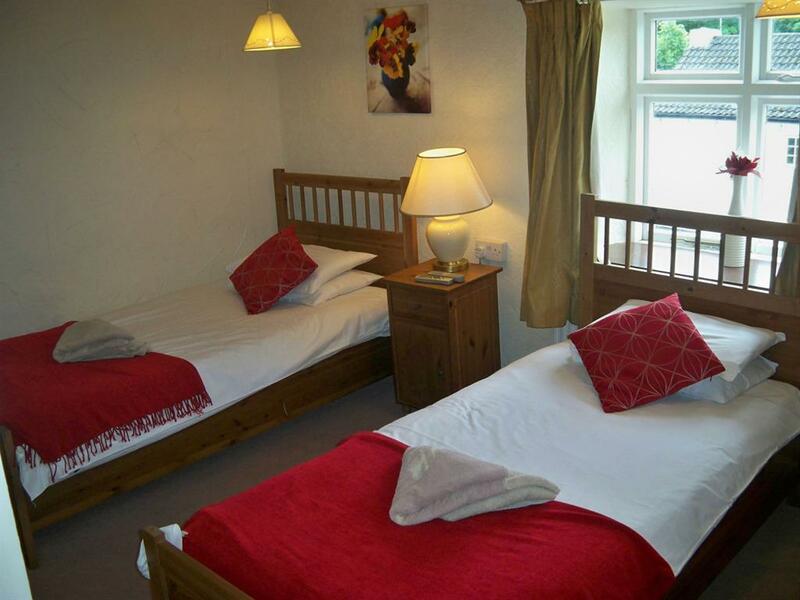 All our double en-suite rooms are provided with freeview, wi-fi internet and tea and coffee making facilities. 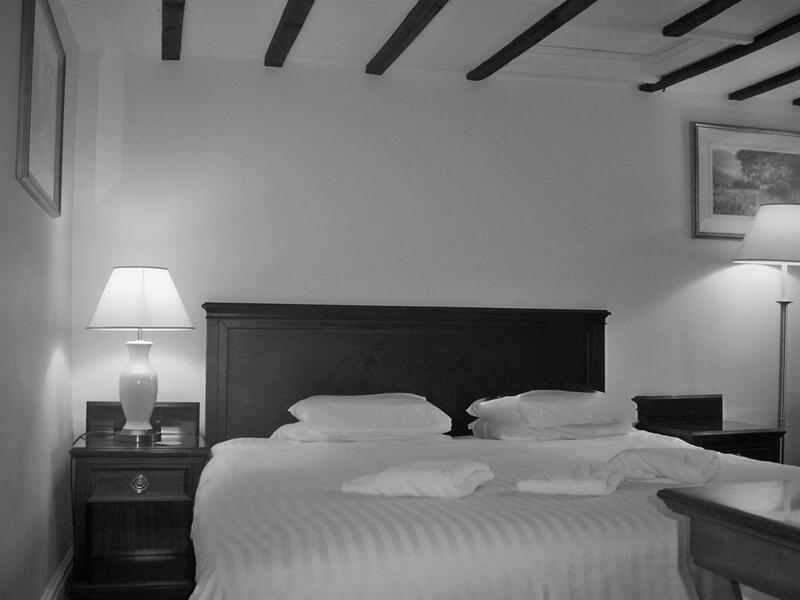 Our luxurious queensize beds are complemented with fresh white linen. All rooms are equipped with a new shower and some also have a bath, fitted in the modern en-suite. 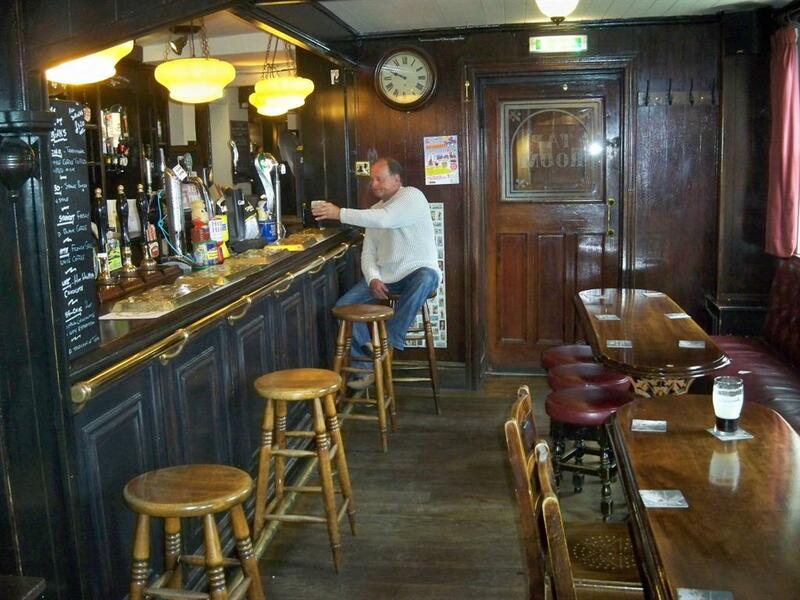 The rooms are fitted with a working desk and chair. 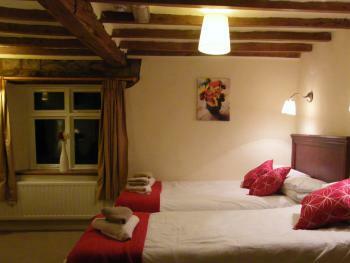 Room 2 is our Double or Twin room suited with a comfy double and a single bed, ideal for families. The room is large enough to accommodate a child's cot, which we can also provide if need be. 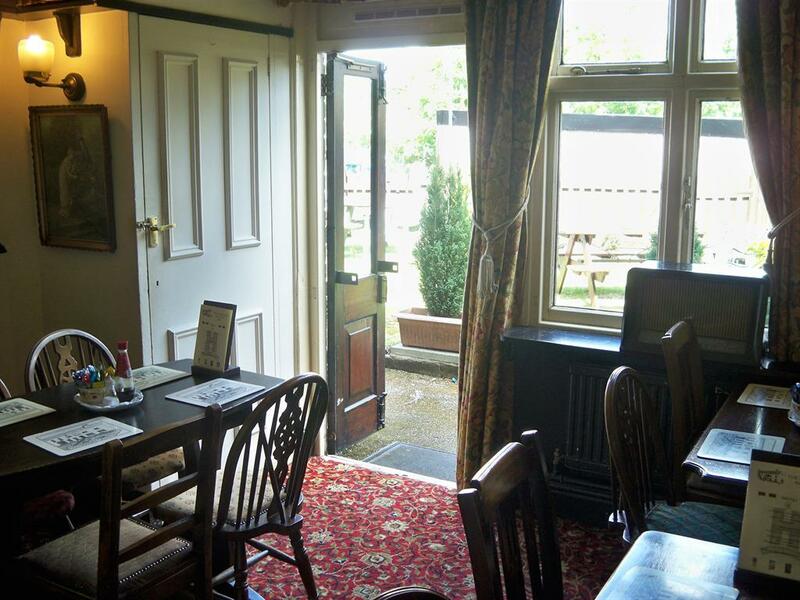 There is a bay window over looking the beer garden allowing natural light to flow into the room. 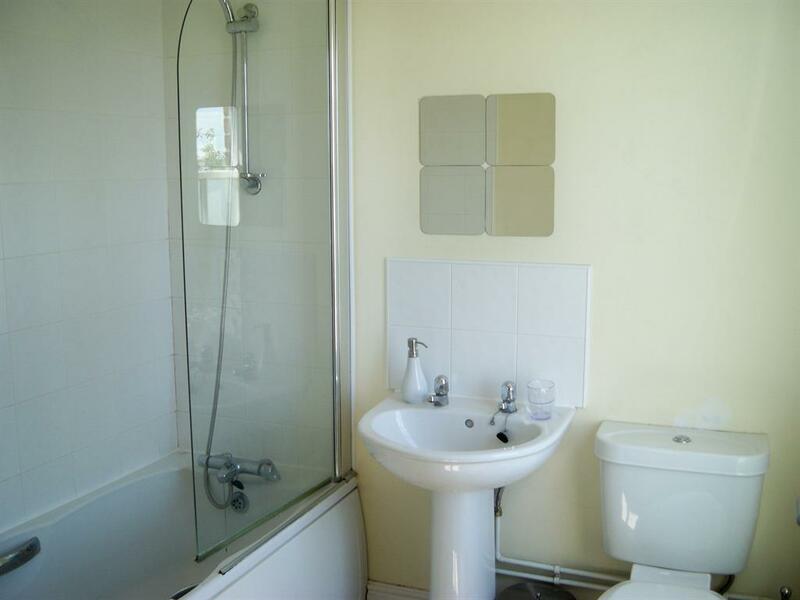 The en-suite is clean and modern and the room is equipped with a working desk and chair. 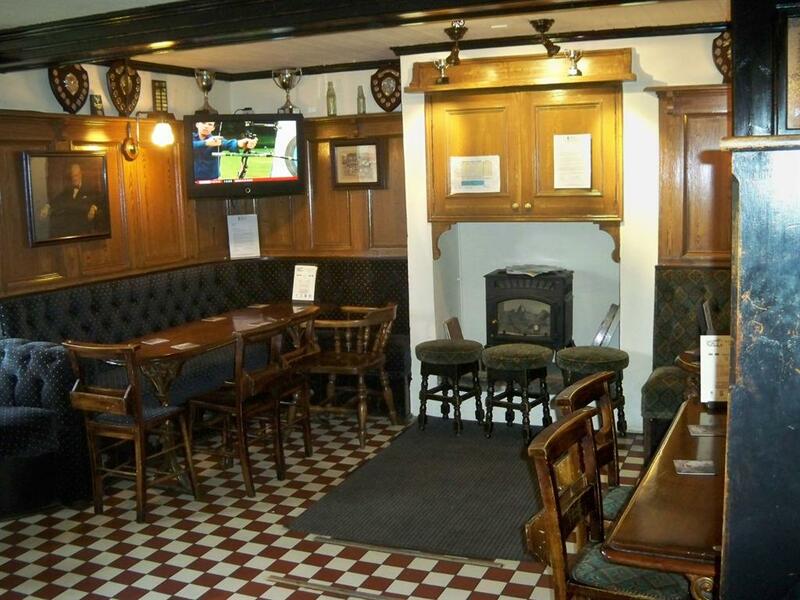 Free wi-fi, freeview and tea and coffee facilities are provided. Our twin rooms are facilitated with two comfortable single beds, complete with crisp white linen. 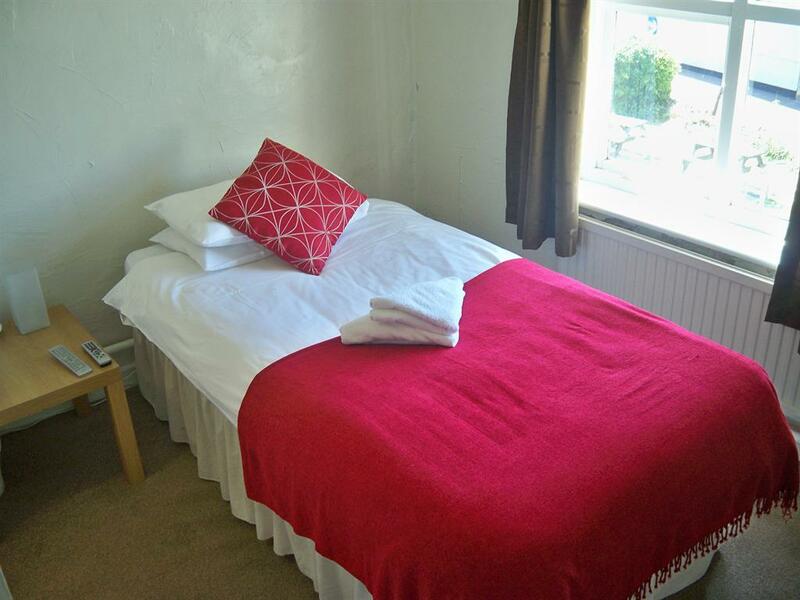 Freeview, Wi-fi internet and tea and coffee making facilities are provided free of charge. 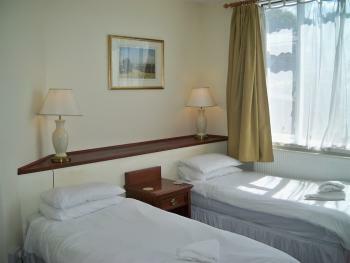 Most rooms have a working desk and computer chair. 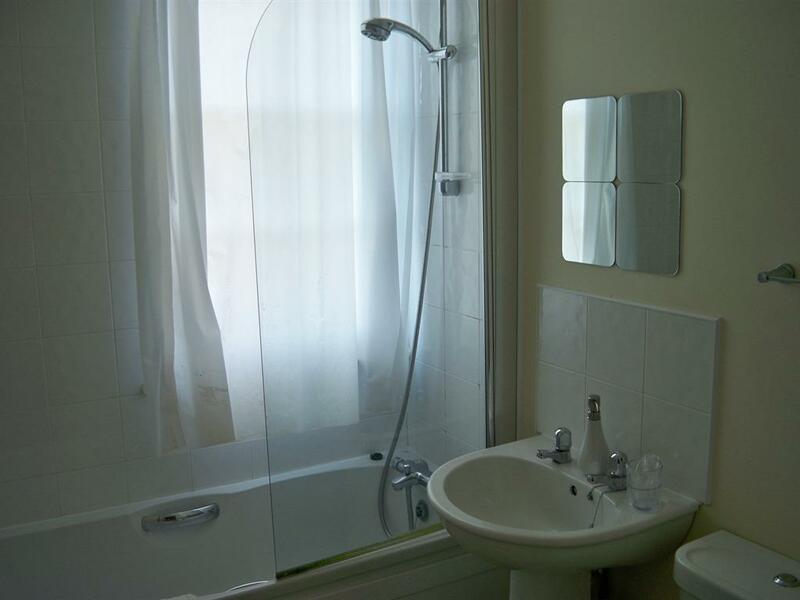 All rooms are equipped with a new shower, some also a bath, in our lovely modern bathrooms. 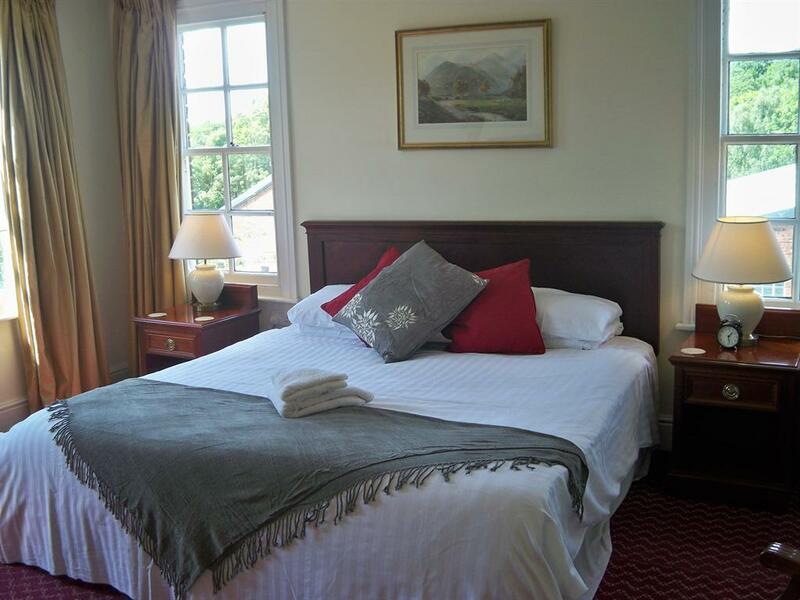 A comfortable single bed complete with crisp white linen. Wi-fi internet, free view and tea and coffee making facilities are available. 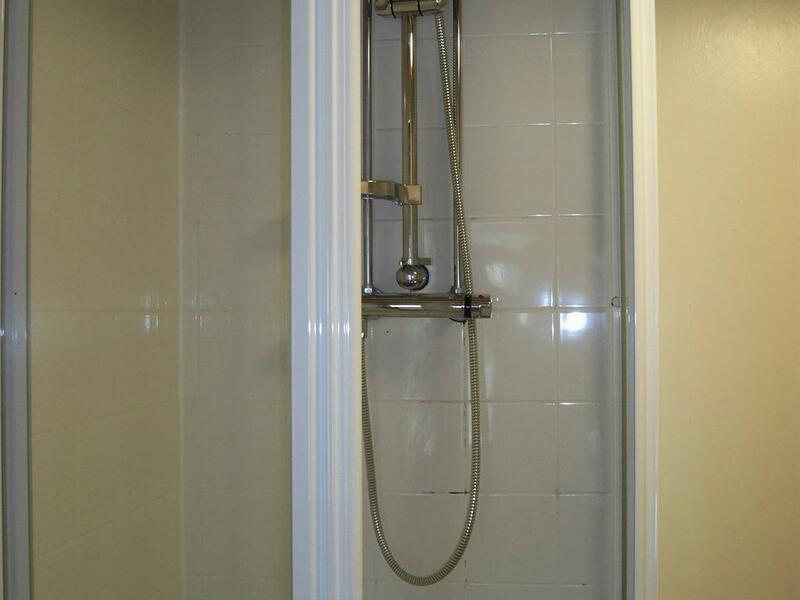 Our modern en-suite are fitted with new showers. 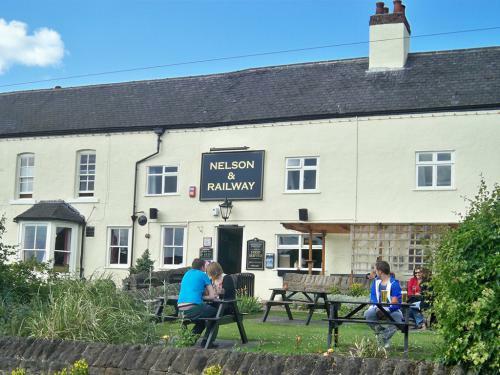 Our famous food, beer and luxury accomodation has earned us our listings in; The camra good beer guide since 1974, the AA Britains best pub guide, Britains good pub guide and 101 best pubs in Britain. 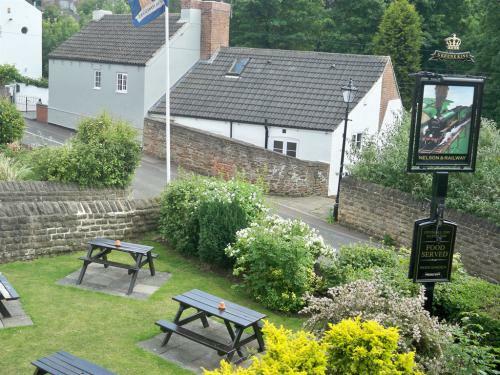 Our welcoming and pleasant staff are always happy to help making your stay an enjoyable one. 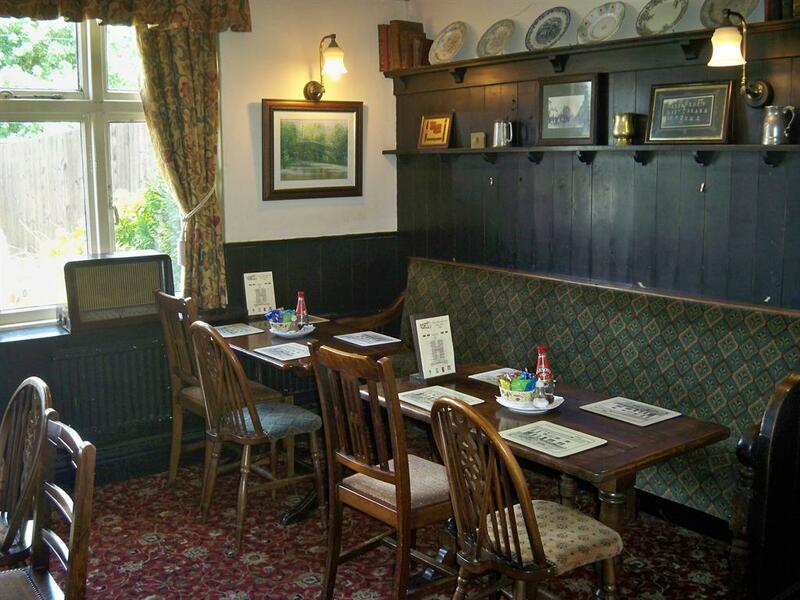 We have a restaurant located within the hotel providing breakfast, lunch and evening meals, specializing in tradional homemade pub food. 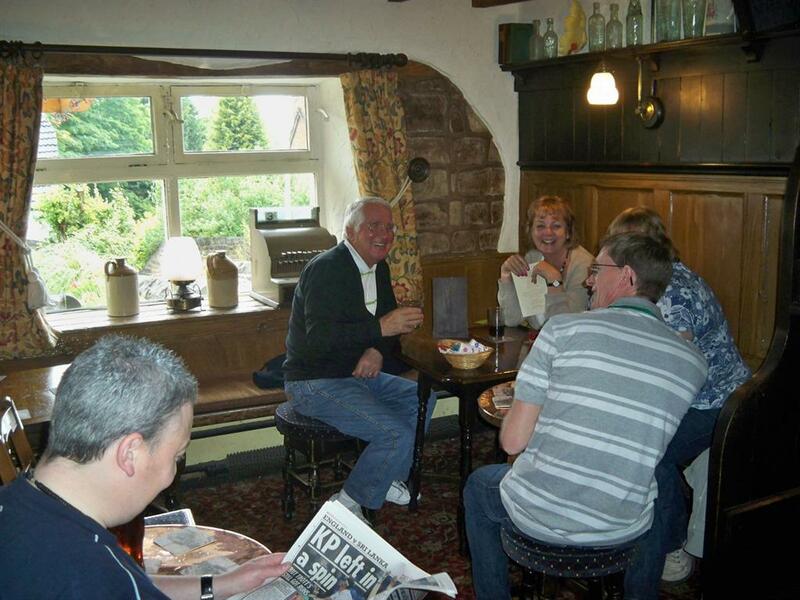 Guests can also unwind in our bar where they'll find a large variety of drinks available. 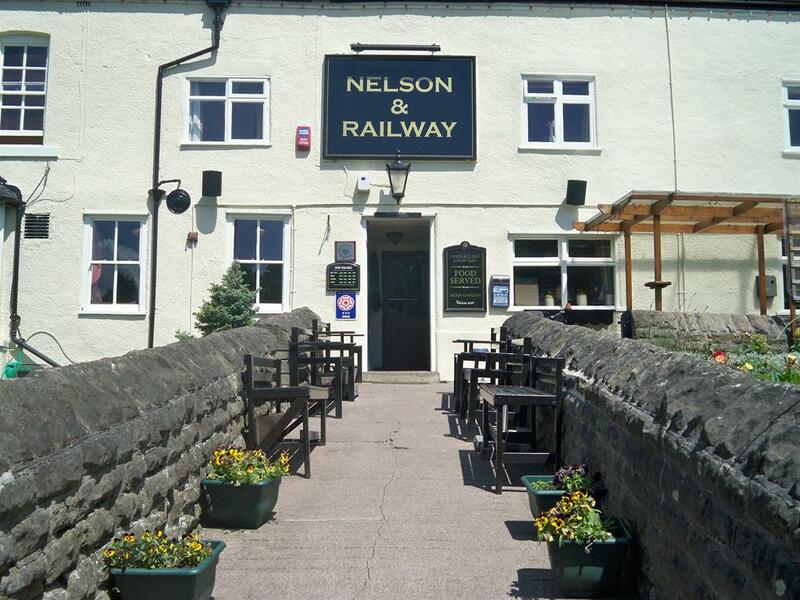 The rooms at the Nelson and Railway are elegant and designed to make you feel at home, with luxurious beds your guaranteed a lovely nights sleep. 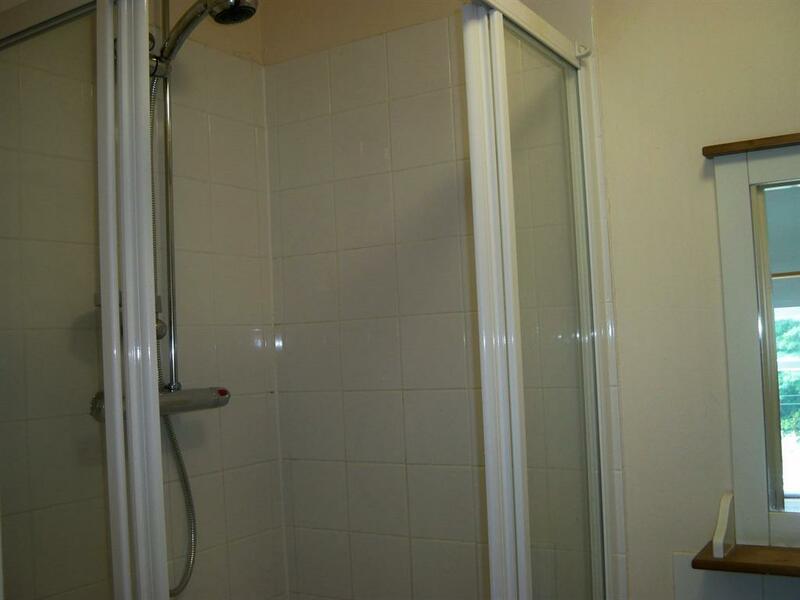 All rooms include private en-suite. The Nelson is located a stone throw away from the birth place and museum of DH Lawrence and also Derbyshire dales, both lovely day trips out. 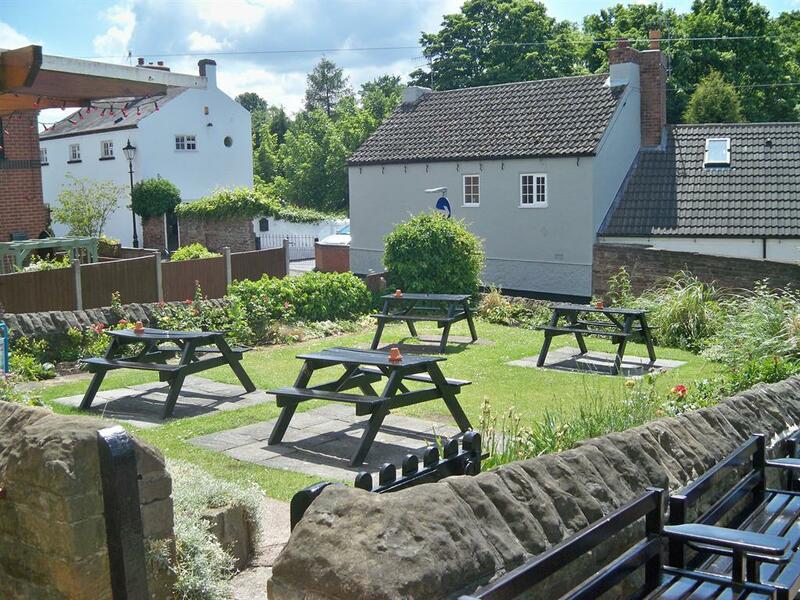 We are also 1 mile away from Junction 26, with East Midlands airport close by at Junction 24. 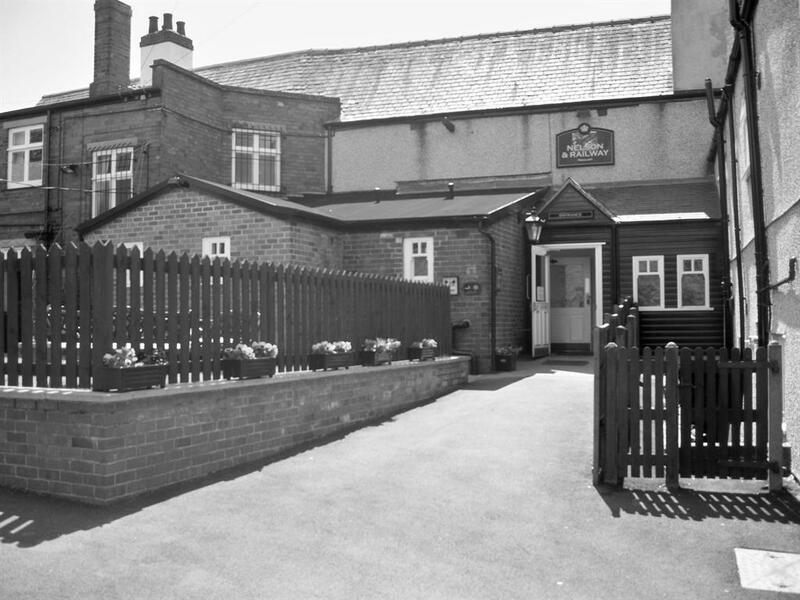 Alternative entrance with access to a ramp leading to our our room suited for a wheelchair.